The jury is still out: do leggings count as pants? No matter which side you’re on in this polarizing debate, there’s no denying that comfy couture is a trend that’s here to stay. The tendency to forgo slacks and starch blazers in favor of stretchy waist-highs and cozy pullovers has become a fashion phenomenon, and it’s a direct result of (or, some might argue, a catalyst for) a burgeoning category called athleisure. What started as lazy fashion has now overtaken the denim category and become a $44 billion industry in the US alone, predicted to reach $83 billion by 2020. As people continue to incorporate health and wellness into every facet of their social, personal, and professional lives, they are seeking out products that offer both comfort and versatility. 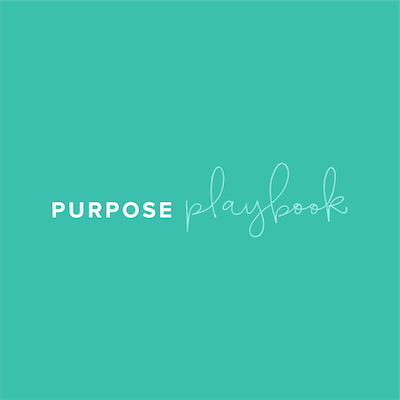 This presents ample opportunity for apparel, fitness, accessory and even beauty brands to create offerings that not only support a transition from day-to-night, but also from home-to-office and from gym-to-grocery store. 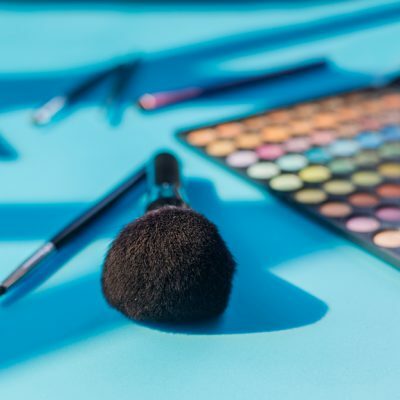 As the category continues to swell, and giants like Amazon accelerate retail offerings at an alarming rate, it remains to be seen which brands will innovate fast enough to stick around. We’ve compiled a list of some of the most interesting athleisure initiatives to shed light on who’s doing what in the fastest-growing fashion trend of the decade. 1. 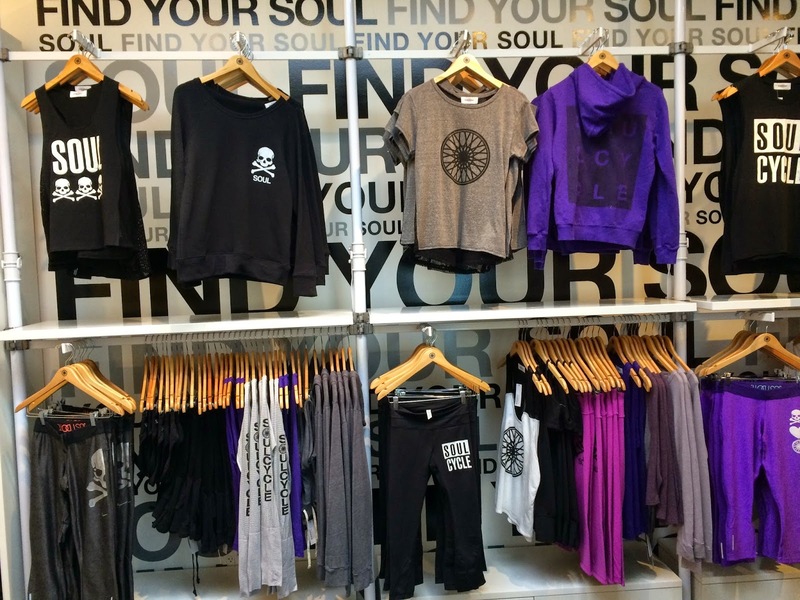 Though it’s been through its fair share of ups and downs over the past few years, Lululemon still has a stronghold on all things athleisure. Its latest quest to dress fans from head to toe at all hours of the day? The once yoga-only brand has now expanded into sneakers. 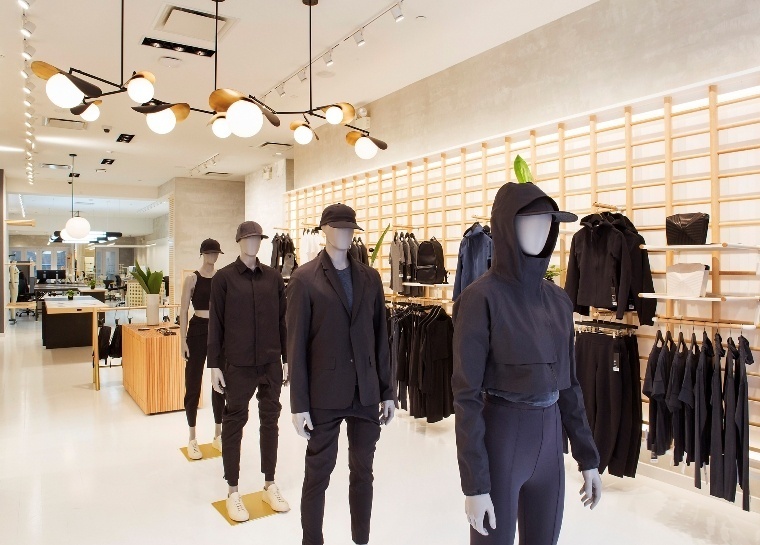 The brand has also captured fans through lululemon lab, design concept spaces that match shoppers with in-house designers to provide feedback on products and styles in real time. 2. It’s not just fitness brands riding the wave; even traditional luxury brands are attempting to appeal to the active consumer with “athluxury” lines. Kate Spade, Tory Burch, and Alexander Wang are just a few of the designers to assign a more casual look and feel to premium attire and accessories. 3. For those disinclined to pay upwards of $100 for comfortable pieces, mass market players like H&M and Target offer more accessible options for the fashionista on-the-go. Target’s Joy Lab will bring trending looks like colorblocking leggings, floral prints, and uneven hems to consumers this fall, and H&M’s Sport FW17 collection serves up chic pieces in modern color schemes. 4. ADAY is one of the latest category entrants to gain momentum by designing workwear staples out of performance fabric so customers can embrace functionality and comfort without sacrificing fashion at the office. 5. Stichfix’s slightly more toned and athletic cousin, SweatStyle, is a subscription service that delivers all your athleisure needs to your front door with a swag bag full of leggings, sports bras, tops, and outerwear from premium fitness brands. Subscribers create a profile on the company’s website and receive a customized box of five new pieces to choose from every three months. 9. When your post-gym ensemble is on point, you can’t ruin it with a ratty old duffle bag. Recognizing the need for accessories that compliment the polished post-gym look, Adidas launched a collaboration with popular Japanese bag label Porter. The bags are available in two key styles, the Helmet bag and ever-the popular waist bag, with a few of nods to the Adidas Originals collection. 10. Pop-up experiences are also creating opportunities for consumer engagement. Miami-based production company Funkshion (the team behind Art Basel), debuted a four-day athleisure experience called The Retreat. Held at Miami’s Soho Beach House, the event included independent activewear designers, runway shows, pop-up shops, panel discussions, fitness classes, and wellness sessions.